FULL DARK: An Anthology is now out! 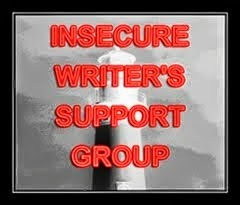 Add FULL DARK to your Goodreads shelf here. 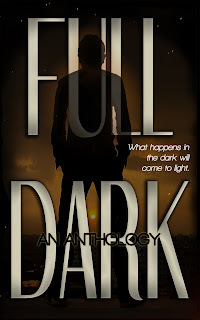 It's October 30th, which means that FULL DARK: An Anthology is now officially OUT! Outlander season three has begun--I'm patiently awaiting the airing of episode 6 in another week. I read all eight Outlander novels in 2014-2015, not long after TV version began. 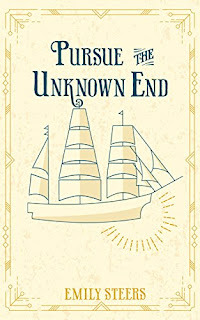 And yes, Jamie Fraser and Claire Randall Fraser loom large in the Outlander world--the time-crossing lovers who have very odd adventures and associate with an ever-increasing growing cast of characters. 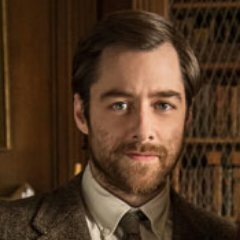 But I realized about halfway into the series that my favorite character in Outlander world is Roger Wakefield MacKenzie, who [spoiler] is Jamie and Claire's daughter Brianna's love interest and eventual husband. It is the first Wednesday in October, which means it's time for IWSG Day! The awesome co-hosts for the October 4 posting of the IWSG are Olga Godim,Chemist Ken,Jennifer Hawes, and Tamara Narayan!